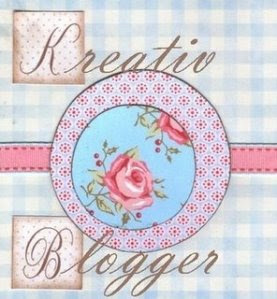 Pinay WAHM: Kreativ Blogger...a Tag! Thanks to Bong of Excess Baggage for this 'Kreativ Blogger' award! I think I already posted this one before but since I got it from another blogger this time, I thought it's just fair to post it again...[and I need an interim post....shhh]! A side note: My eye is normal again...hahaha. I think I'll go with what Lena said, old age is creeping in on me. I tend to forget that I'm well over my 40s so I question every little thing that happened to me. Did I just say I'm "old"??? No!!!!!! !